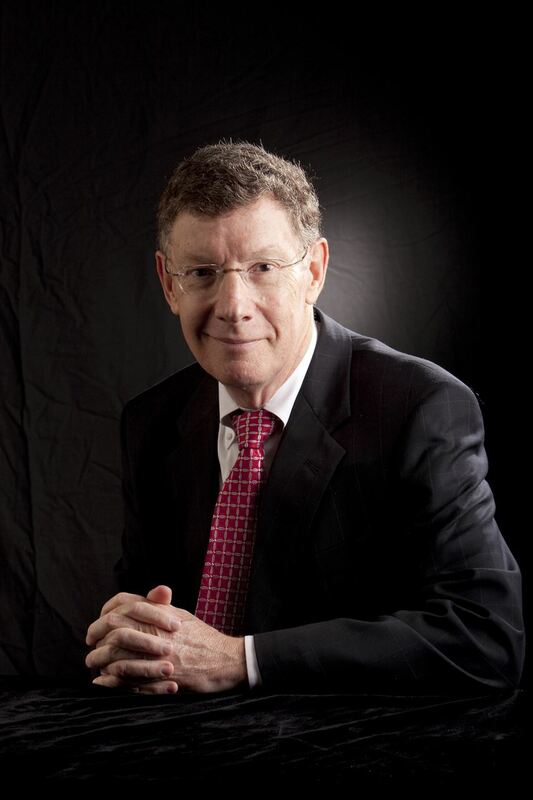 This week's presenter is Dr. Allen Weiss, President and CEO of NCH Healthcare System. We are in a time of rapid change with opportunity to improve a person’s experience, provide better healthcare and lower cost. These three aims are known as the “Triple Aim,” which link many initiatives. Helping everyone live a longer, happier and healthier life is the overall goal but if prevention fails or if there is just bad luck then the healthcare system should be able to seamlessly intervene.